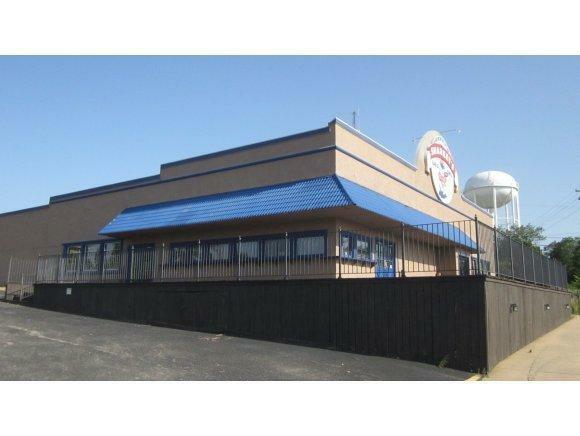 Fully Equipped, Turn Key Restaurant for Sale or Lease. 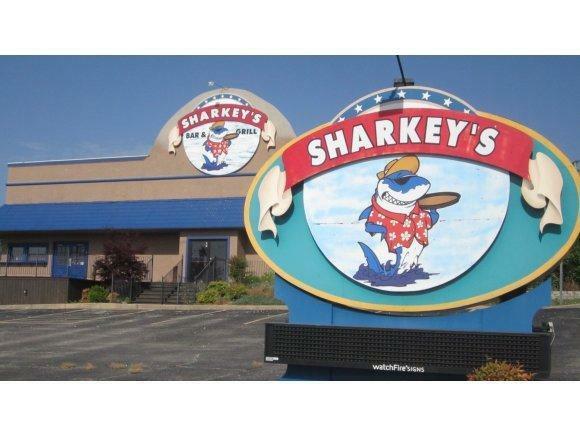 Formerly Sharkeys on Shepherd of the Hills Expressway. 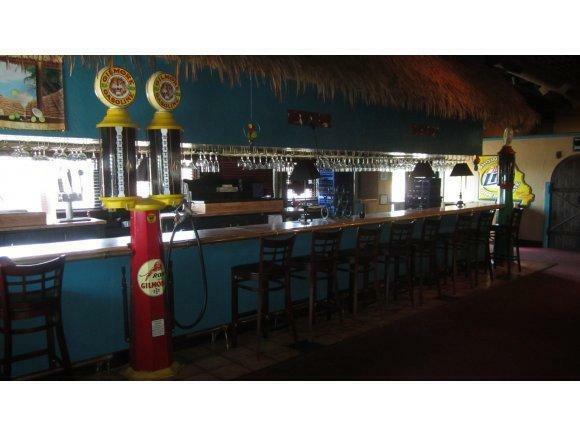 Restaurant contains 2 full service bars, huge kitchen, walk in cooler and freezer, dinning area, stage, private dinning area and outdoor seating. See attached information package for Sale listing and a list of FF&E. 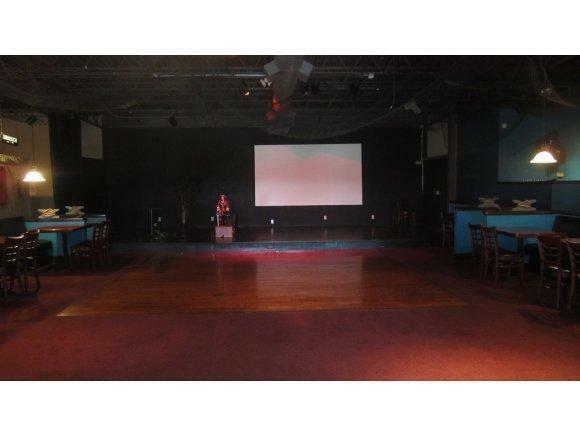 **Information contained in this listing has been obtained through third party sources deemed reliable. Listing Broker assumes no responsibility for its accuracy and Buyer shall independently confirm any information set forth above.